As for the street-level space, the Town Council Wednesday night approved offering Crumbs a 10-year lease with a five-year option to extend, at a first-year rate of $100 per square foot. Bow Tie currently holds a 15-year lease (14 years remaining) with a five-year option. The tenant would be responsible for operating expenses and regular maintenance, but not for real estate taxes as long as the building is owned by the Town. Crumbs Bake Shop, which specializes in “gourmet” cupcakes, is a family-owned bakery located primarily in Manhattan, according to crumbs.com and a job listing at craigslist.com. 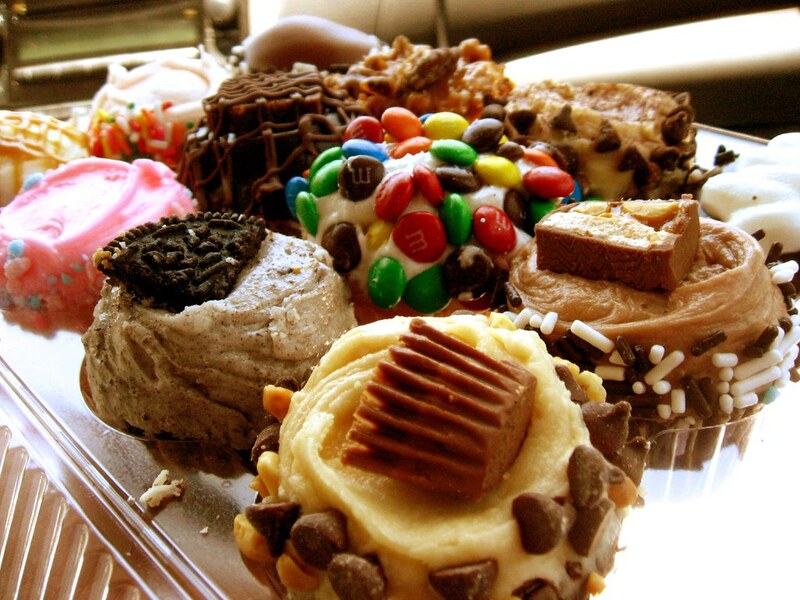 Crumbs is a family-owned bakeshop that opened their first store on the Upper West Side of New York City in 2003. We are known for our gourmet cupcakes, but we also bake other sweet goodies like brownies, cookies, cakes, etc. We are a rapidly expanding company and are seeking talented people that will grow with us. We will be opening up a store in Stamford, CT (1067 High Ridge Road) in October, but are looking to hire now so that we can get you trained and ready for action! We are seeking: part-time associates, full-time associates, and assistant store managers. o You view customers as your future friends and strive to build lasting customer relations. o You are passionate about cupcakes and all things carbohydrate, and you know your stuff inside and out. o You work well by yourself and just as well as in a team. o You are more than happy to make your store proud by keeping it shiny and clean, meeting sales goals, and completing all necessary tasks with finesse. o You not only “hold the fort” while the Store Manager is gone, but you help build the fort. o You are a beacon of inspiration: you are friendly beyond belief and knowledgeable on all things frosted. o Your enthusiasm is contagious, and you create a fun and cheerful work environment. o Being a leader, you constantly strive to improve your store by developing your team, upholding the highest standards, and keeping your customer happy. Please email us your resume (copy&paste style) AND a short note as to why you’d like to work for us. Subject of the email should be: "I heart cupcakes-Stamford"
* Compensation: We offer competitive pay. Salary and wages range depending upon experience. i live in stamford and can't wait for crumbs. people are going to go nuts around here...it's in a great, heavily trafficked location. Crumbs is pretaaay good. I was there at the opening on Larchmont in LA. I got a free cupcake, Boston Creme. I do prefer Sprinkles in Beverly Hills tho, maybe I'm old fashioned.